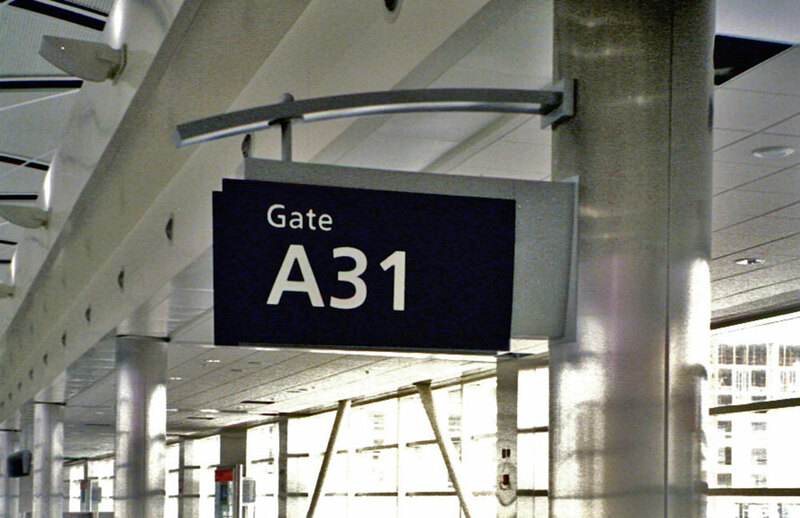 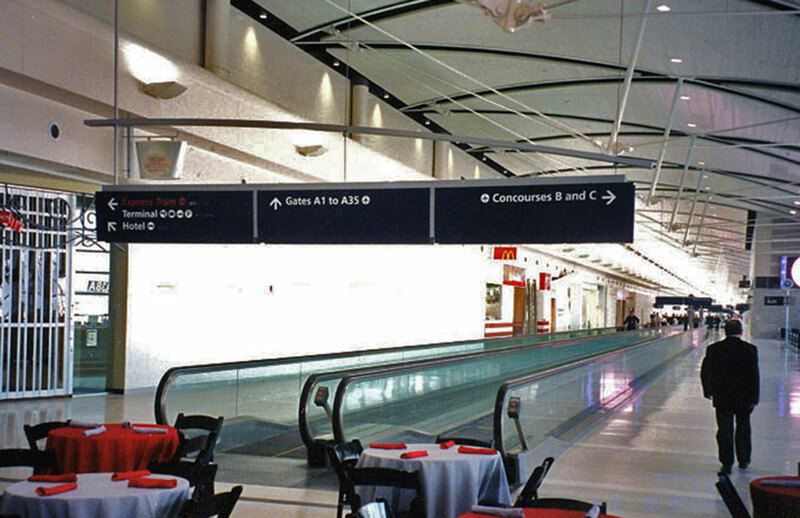 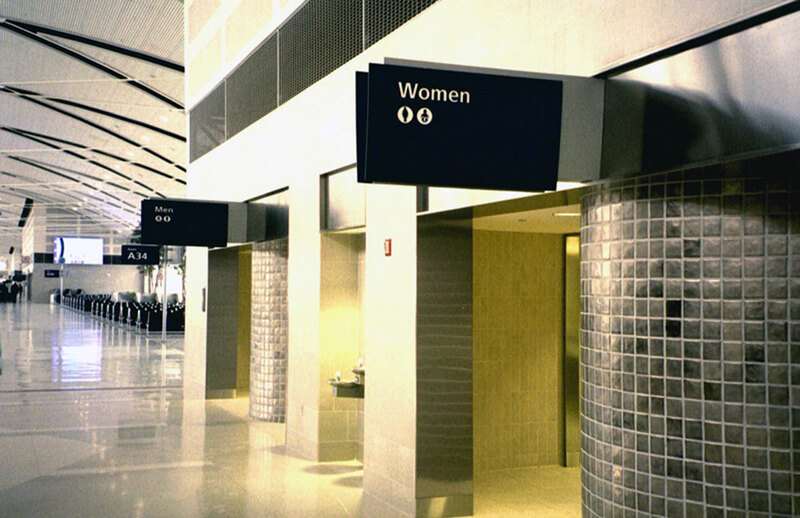 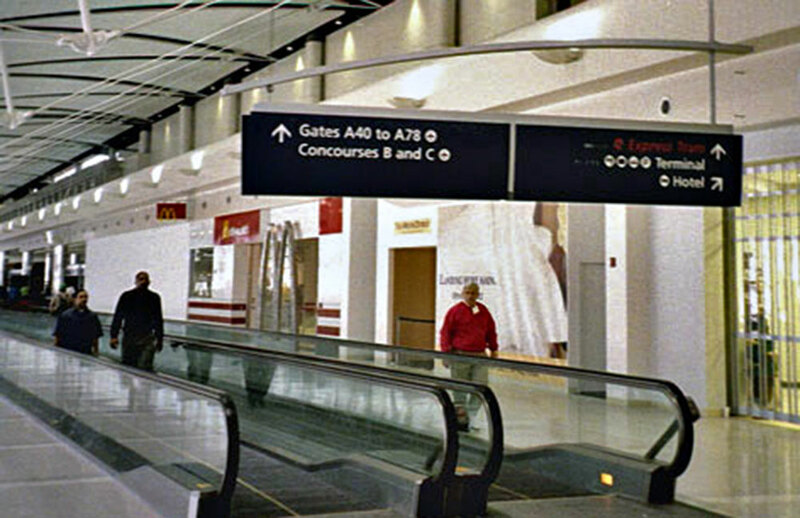 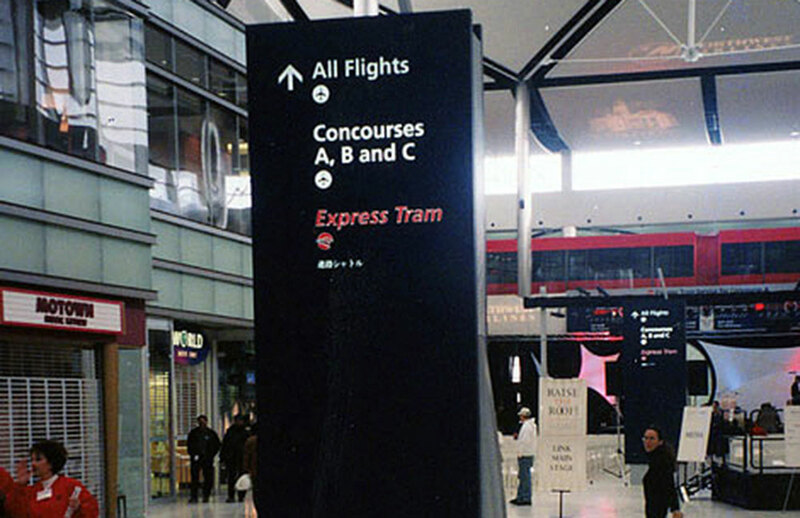 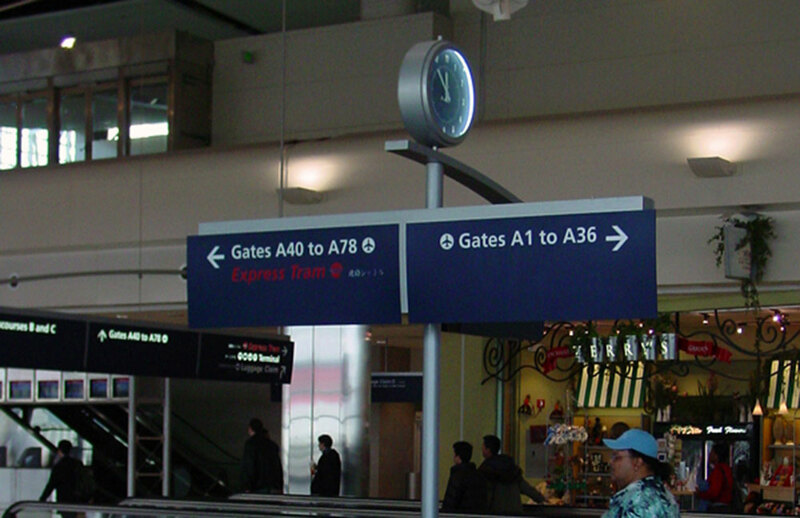 The Detroit Metropolitan International Airport expanded its facilities with the new McNamara Terminal and Concourses A, B and C for Northwest Airlines. 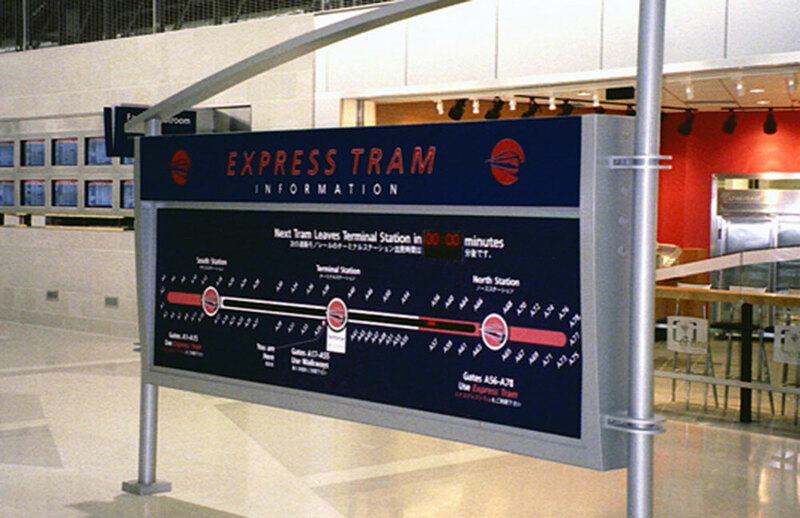 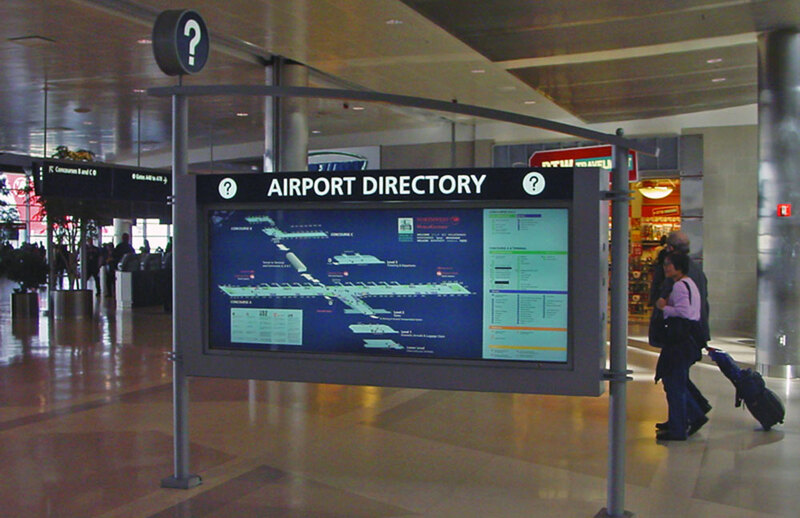 The new facilities required state of the art wayfinding and signage that complemented the innovative architecture, overhead tram system, and world-class international hub status. 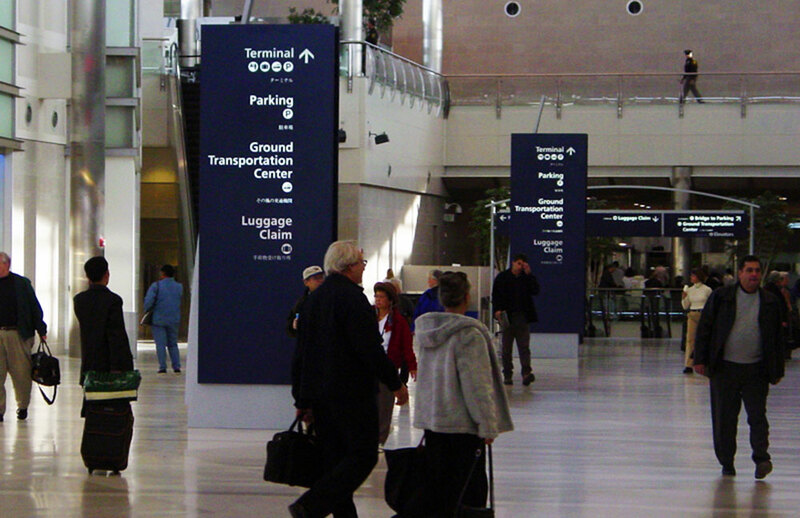 The Smith Group called upon Joseph Labozan and Monigle Associates to design and oversee the implementation of the signage system.